At Greenery Scenery Lawn Care, our goal is to provide our customers with quality lawn care service and build your dream lawn, but to make the process easy and enjoyable for you. 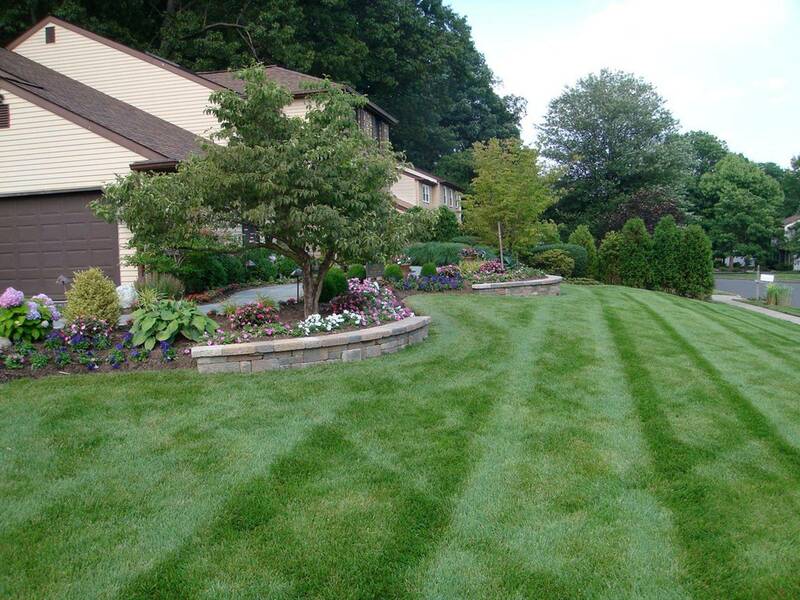 We are a full-service Lawn care company with a wide range of experience. We can help you with all phases lawn care services: Weekly & Bi-weekly lawn care maintenance, Landscape design, Mulching, Aeration, Fertilization and much more..
Our excellent reputation and long list of satisfied clients attest to our superior service, attention to detail, clear communication, honesty and integrity. Just ask for our client reference list. Let's discuss your ideas! Call us today for a free estimate. Awesome work. Very helpful and professional. The mulching was done very well and they cleaned the beds as well as all other weeds in the area. They were fantastic! I will hire them again.